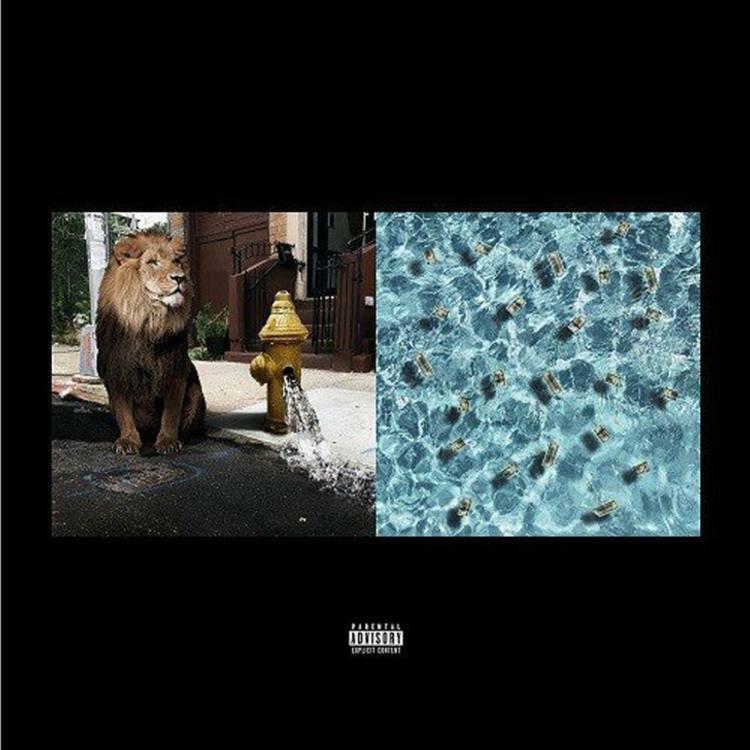 Home>New Songs>Meek Mill Songs> Meek Mill, Jeremih & PnB Rock Plot The Quiet Storm On "Dangerous"
Meek's Legends of the Summer EP reanimates his muscle memory. The Philly martyr passes for a sympathetic lover when his angel comes-a-calling, even PnB seems to approve of this "contagious vibe." Naturally it's Jeremih who steals the show on "Dangerous." As a classic case R&B thug, he was born to shine in this role. And though he was a "free man" while his compatriot served a 5-month bid, Jeremih knows the sentiment of waiting and longing after months of separation, you can hear it in his voice when he sings: "When it's nights like this, I really wanna be right here." Waiting on the sidelines is invariably a "Dangerous" with life passing you by. Meek strides confidently into the arms of his new shorty, crossing his arms confidently as her ex-man blows up her phone. Meek is equal parts boastful and reserved on "Dangerous," traits which have followed him throughout his career. "On nights like this" Meek pulls a switch, relaxing his spastic delivery, as if he were shy and afraid to make a false impression. Meek Mill is going through them changes, yet we can't help but give him high marks on his return EP. I'd say any concerns of ring rust are now a thing of the past. 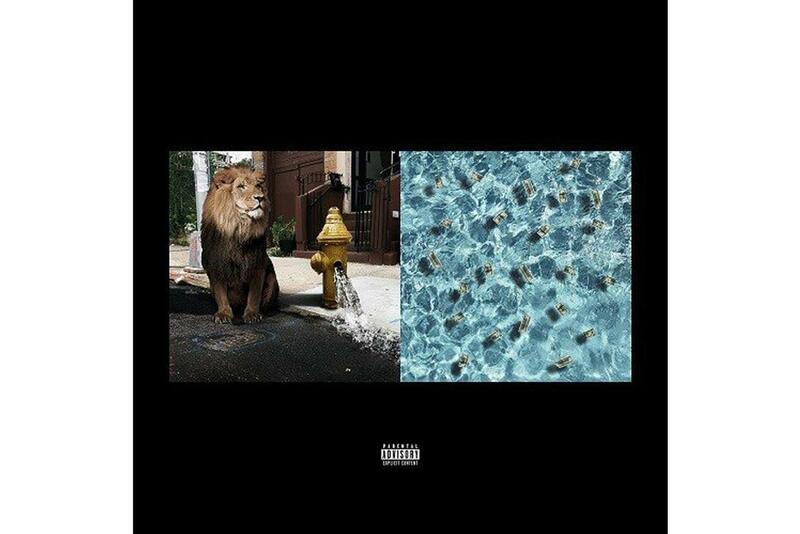 SONGS Meek Mill, Jeremih & PnB Rock Plot The Quiet Storm On "Dangerous"